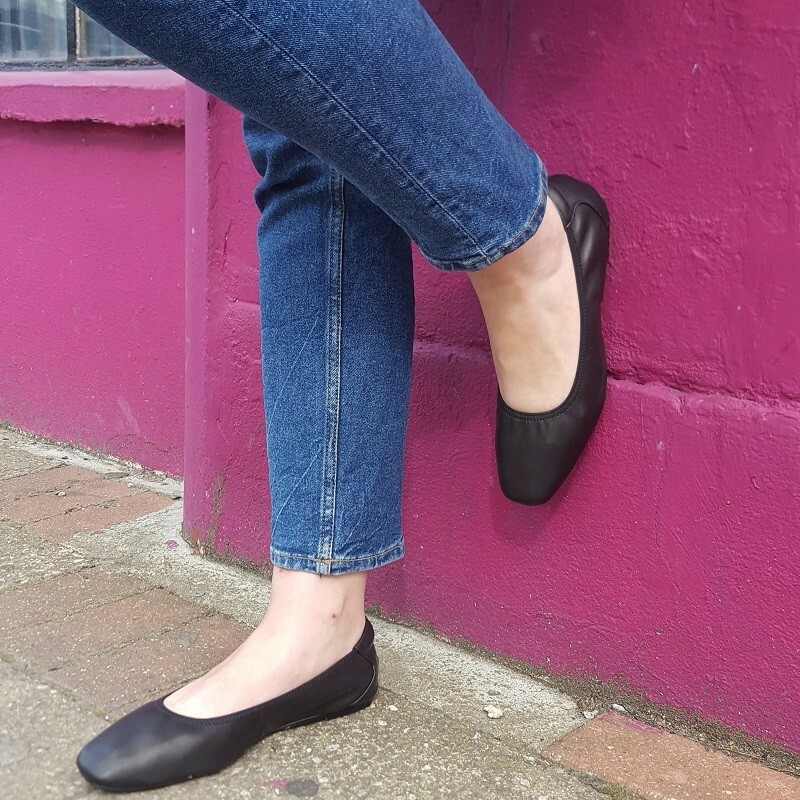 We love our new Barnes ballet pump which features a stylish and contemporary square toe, giving these a really smart ‘day to night’ look. 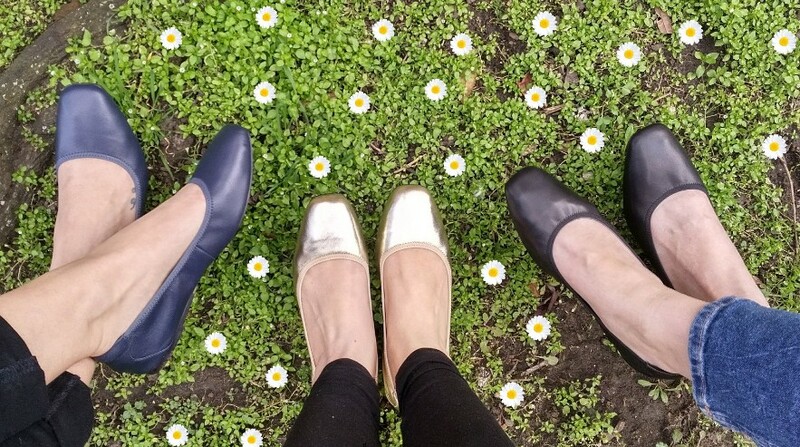 And of course, all of our signature comfort factors are built in to every pair, so you can focus on conquering your day rather than worrying about painful feet! Our Janan went for gold. 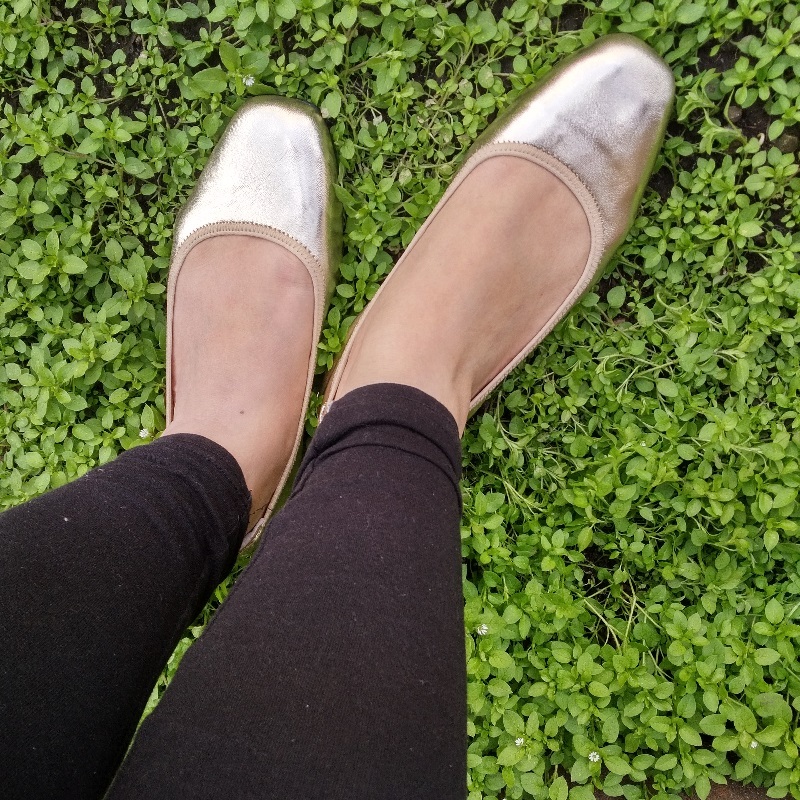 Adding instant glamour to your everyday look, our gold ballerinas are perfect for busy feet – especially as they’re super chic and so incredibly comfy! Cocorose’s Lisa kept it classic in black. 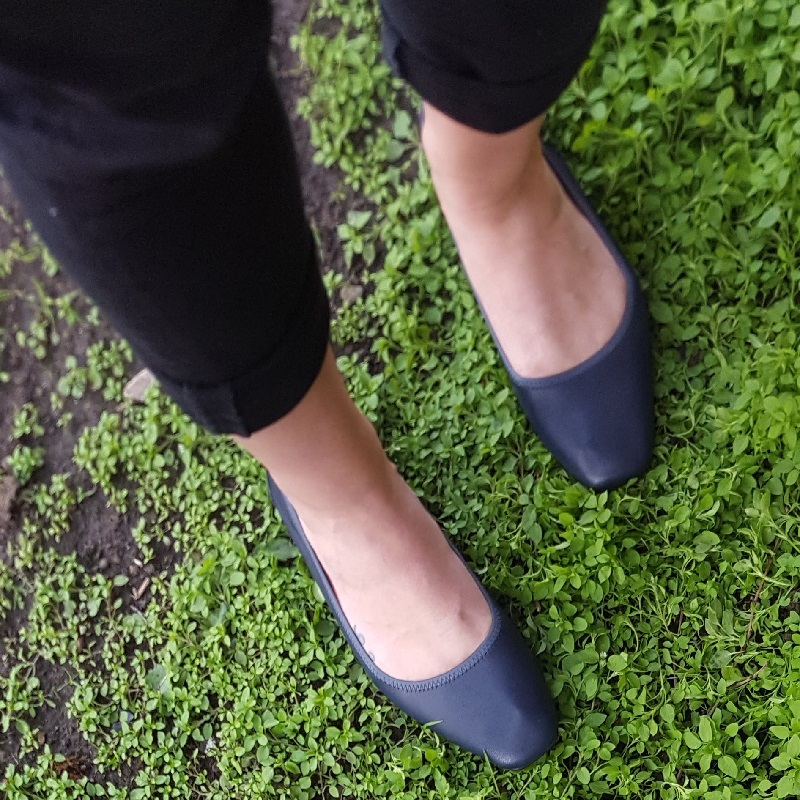 Every woman needs a strong pair of black shoes in her wardrobe and these are just perfect for work and play. Katinka opted for timeless navy.